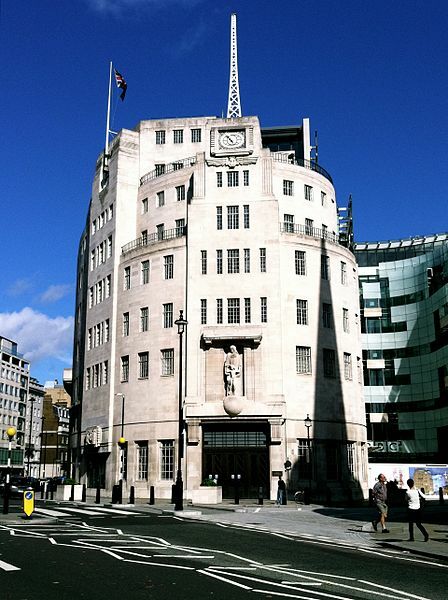 Many of the major news and media outlets carrying news across Britain have their headquarters in London. BBC news, ITN news (providing news for ITV and Channel 4) and SKY news (broadcasting on SKY and Channel 5) are all based in London. In addition, 10 national newspapers are published in the city; The Times, The Independent, The Financial Times, The Guardian, The Telegraph, The Express, The Mail, The Sun, The Mirror, and The Star. The newspaper trade was based for over 100 years along Fleet St, but in the 1980s began to move to locations further outside central London, such as Wapping and Canary Wharf. Pray for wisdom and discernment for journalists, editors and proprietors/ executives, that they would print and broadcast the truth and expose corruption and injustice to the population.